Losing weight isn’t easy. If you’ve been working hard at the gym and still see little to no results, then it may be time to start trying out other options. Consider taking liquid supplements to aid in your weight loss efforts. Read on for some facts before you start browsing around for supplements. What’s In The Dietary Supplements? Weight loss dietary supplements often contain fiber, minerals, and herbs, all in varying amounts. While you may be thinking about liquid supplements, some also come in capsules, tablets and powders. Yes, so long as you consume them in the proper dosage. If you go over the recommended amount, that could lead to a few health problems. 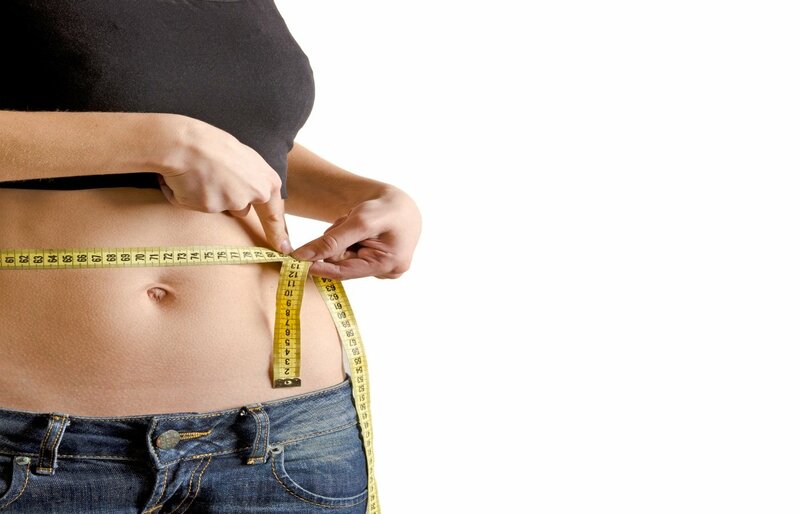 Avoid excessive consumption of weight loss dietary supplements to prevent any health complications that might arise. Taking the time to shop from a credible liquid supplement manufacturer will also ensure that you get products that are safe for consumption and effective in helping you lose those extra pounds. Will They Work On Me? That’s going to depend a lot on what your system needs. What’s important to keep in mind is that people react differently to weight loss programs and methods. There isn’t a one-size-fits-all program that works for everybody. Supplements that work for your gym buddy may not work on you and vice versa. That’s why you need to approach your weight loss efforts with an eye towards your health condition, needs, and fitness goals. Try out options until you find out what works for you. No, they aren’t meal replacements. Also, supplements aren’t going to magically make you lose extra weight. You need to combine your supplements with healthy meals. If you still consume high amounts of processed fat, meat and sugar, then that’s not going to work. You are much more likely to see results if you use weight loss supplements with a healthy eating plan. Regular exercise will also help. When Do I start Taking Them? Before you start taking any supplements, make an appointment with your doctor. Ask your physician about the supplements you want to try. If you are taking any medication or undergoing treatment, your doctor may tell you to postpone taking them. As soon as you get your doctor’s go-ahead, then you can start shopping around for dietary supplements. For a reliable liquid supplement manufacturer, look for Healthy Solutions, LLC products.